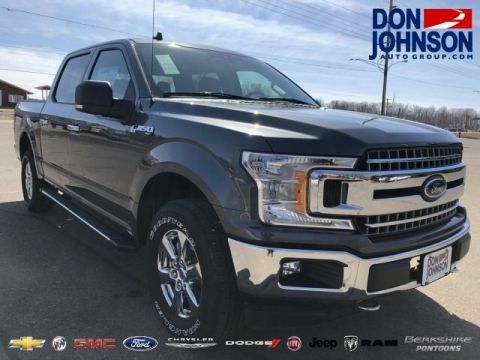 The Ford F-150 proved such an overriding force within the trucking world that the Texas Auto Writers Association (TAWA) named it Truck of Texas for the second year in a row. 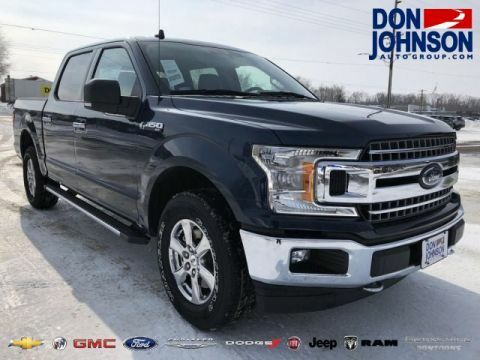 Properly equipped, your 2018 Ford F-150 is capable of up to a Best-in-Class 13,200 lbs. of towing – there’s simply no competition. What happens when you adopt a groundbreaking aluminum body? You become 700 lbs. lighter than the previous generation and leave rivals reeling, that’s what. If you could look beneath the body, you’d find a fully boxed frame made of up to 78 percent high-strength steel. 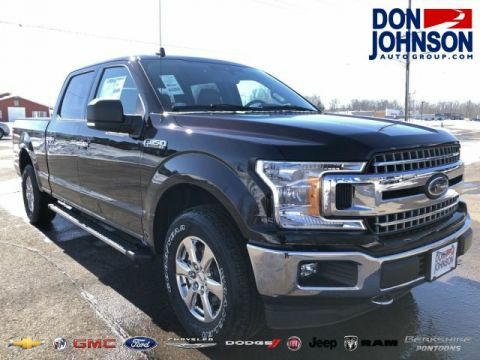 You’ll be able to pile the truck bed high and heavy without concern thanks to a Best-in-Class payload rating of up to 3,270 lbs. 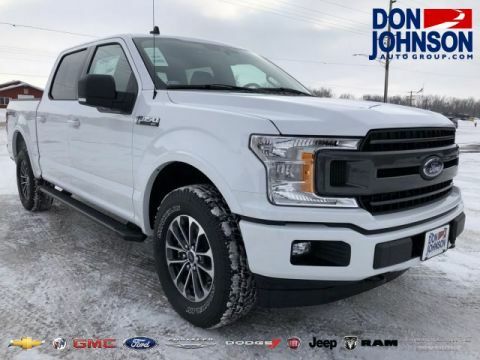 What Grants the 2018 Ford F-150 Such Titanic Power? 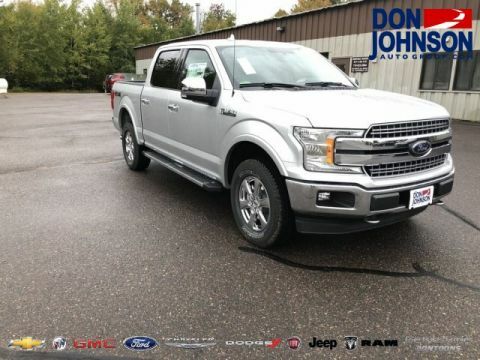 Beyond its pioneering body, you need not look far to understand the 2018 Ford F-150’s dominant towing and payload specs. Just look beneath the hood to find one of four powerhouse engines. 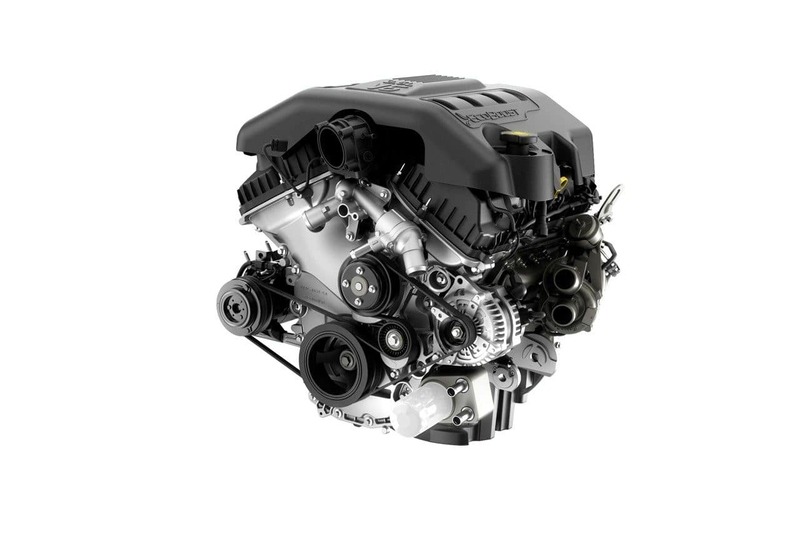 2.7L EcoBoost® V6: Makes up to 325 hp and 400 lb-ft of torque. 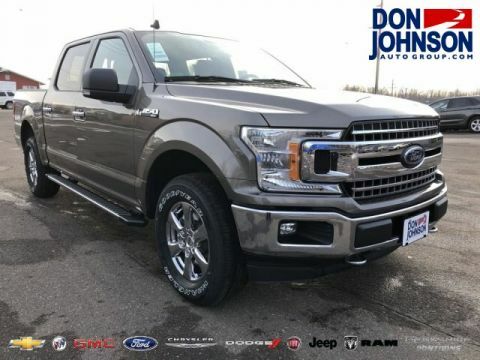 3.5L V6 EcoBoost®: Makes up to 375 hp and 470 lb-ft of torque, or 450 hp and 510 lb-ft of torque with the F-150 Raptor. 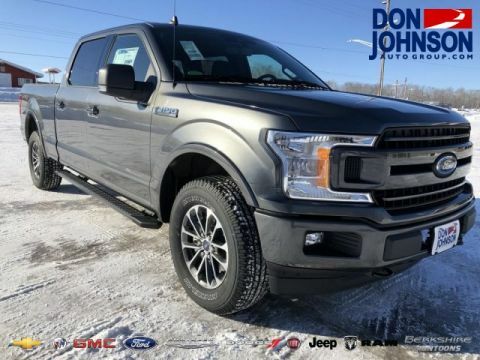 Innovative 10-speed automatic transmission uses its vast array of gears to adapt perfectly whether you’re cruising at high speed or towing a heavy trailer from standstill. 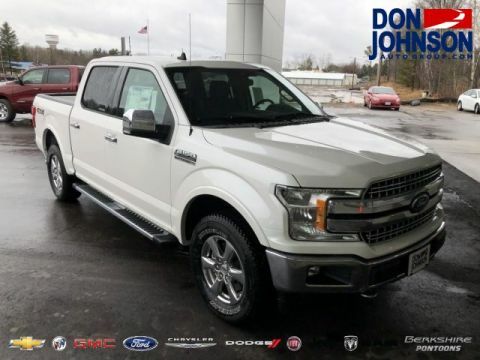 It even offers Normal, Tow/Haul, Snow/Wet, Eco-Select, and Sport selectable drive modes. If you’re not confident backing up to your trailer, simply use the Class-Exclusive Pro Trailer Backup Assist system. 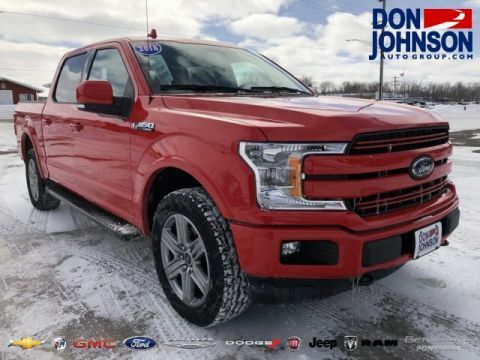 If you need to head across rougher roads, opt for available four-wheel drive. 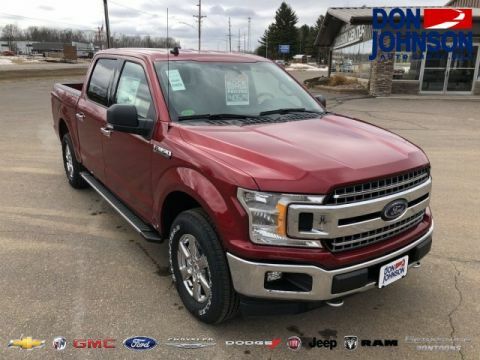 If you’re looking for a half-ton capable of heavy towing across Rice Lake, Hayward, and Cumberland, we couldn’t speak more highly of the 2018 Ford F-150. Contact us today to find out more, or feel free to apply for financing directly.